Hey there, dorks. 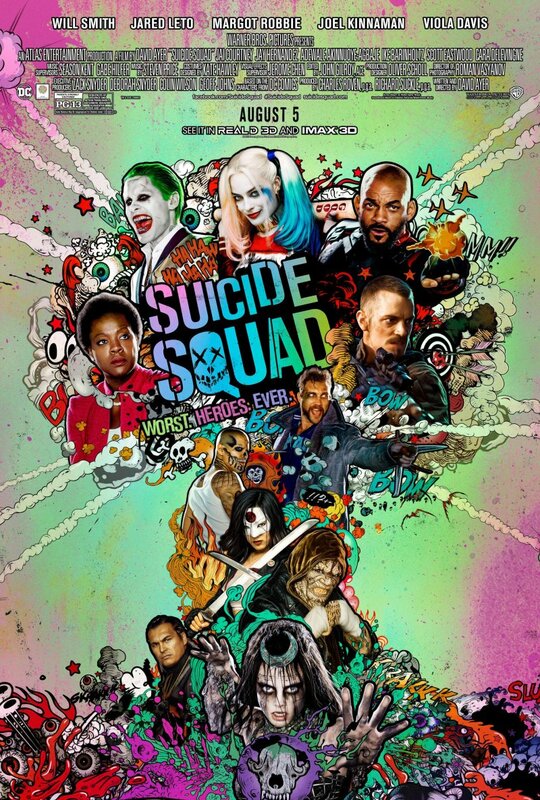 In this week’s episode we discuss the latest chapter in the DC universe, “Suicide Squad.” We talk about the movie and what this means for the tidal wave of comic book movies still breaking over Hollywood. Are movies dying? Do they make movies for adults anymore? We talk about a blog post written by our own Chris Smith, and ponder the idea a certain kind of adult storytelling has nearly died out in movies … and how that’s actually not bad. Hint: TV is doing it much better. Everything we know about Rio we learned from the Duran Duran song, but that doesn’t stop us from talking about the Olympics. All that, plus our favorite headlines of the week, including the return of “The X-Files” and some jokers who started a petition to shut down Rotten Tomatoes, because they think it’s biased. For links to all the subjects we discussed plus the other interesting pop culture headlines that grabbed our attention this week, sign up for our newsletter. We hope you enjoy our dorky podcast. You can listen to it here, or you can find us on iTunes, Stitcher, and YouTube. This entry was posted in Uncategorized and tagged comedy, film, films, funny, humor, movies, podcast, podcasting, podcasts, TV, TV shows by dorkingoutshow. Bookmark the permalink.